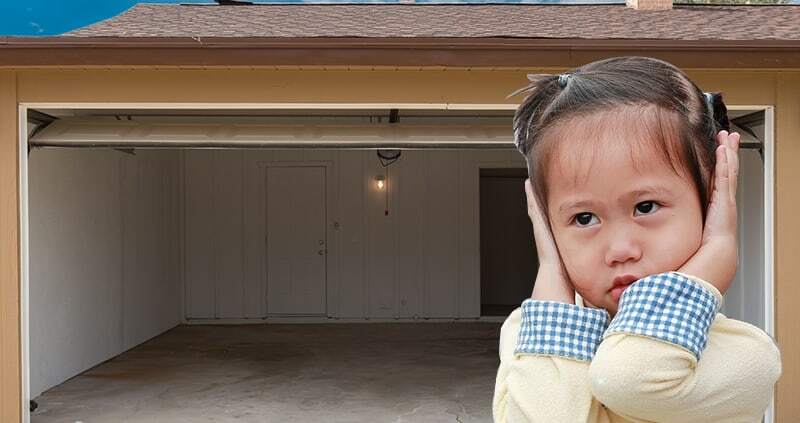 Every time your garage door opens and closes, everyone can’t help but plug their ears and scrunch their faces in disdain. The garage probably shouldn’t sound like this. But we have good news for you! A noisy garage door is repairable with just a little maintenance and TLC. Using a wrench, tighten all the nuts and bolts of the garage door track. While you’re doing so, check to see if they’re rusted or require replacement. Make sure they’re all nice and snug but be careful not to overtighten the bolts! 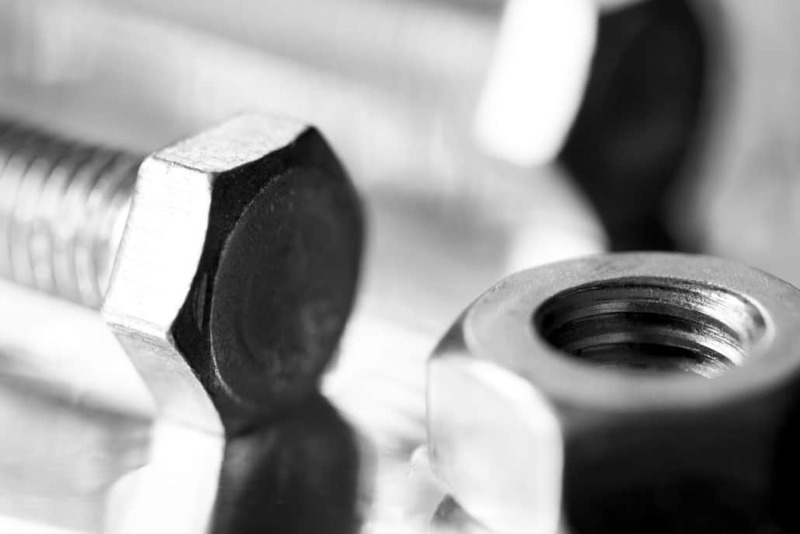 Keeping the bolts snug, but not too tight gives you the ability to remove them when rusted. Check to see if the rollers have worn out, as they might be having difficulty rolling up and down the track. If you need to replace the rollers, consider using nylon rollers. Although nylon is more expensive than the metal ones, they are quieter and won’t require as much lubrication. Replace them one at a time and be sure to reference your user manual to prevent injury. Garage door hinges don’t typically need replacement as frequently, but if the holes are more oval than they are circular, they probably need to be replaced. Worn out hinges cause the garage door to move unevenly, resulting in loud noises. Greasing your rollers and tracks allows the garage door to move smoothly and quietly. With metal rollers, it’s recommended to lubricate them every two months, whereas nylon rollers should need lubrication every six months. 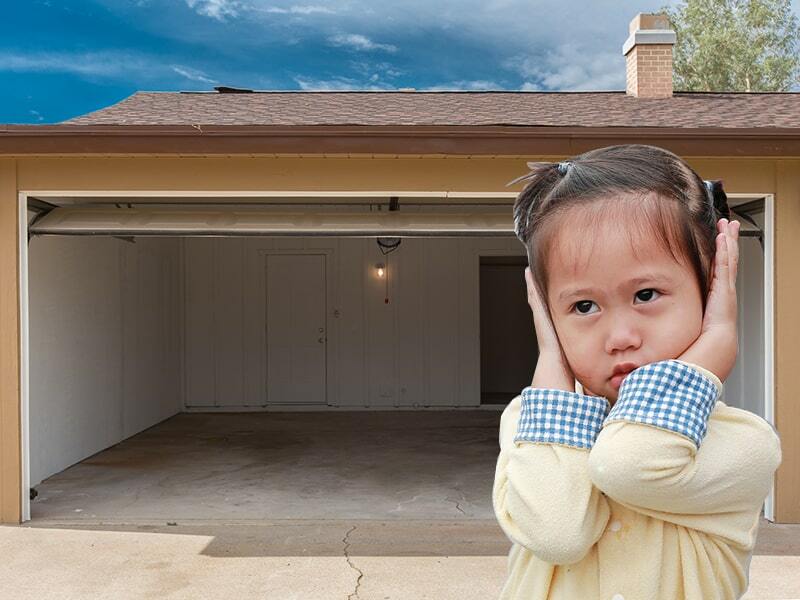 If you’ve tried everything you can to quiet your garage and you still experience unpleasant noises, it might be time to get a professional. For all types of garage repairs throughout Orange County, give All Right Garage Doors a call at (714) 726-2225.
https://allrightgaragedoor.com/wp-content/uploads/2018/09/loudgarage.jpg 600 800 All Right Garage Doors https://allrightgaragedoor.com/wp-content/uploads/2017/06/all-right-garage-doors-logo-mod.png All Right Garage Doors2018-09-25 09:00:052018-09-25 09:01:20Why is my Garage Door so Noisy? 7 Reasons Why Your Garage Door Isn’t Closing What are the Most Popular Garage Door Styles?